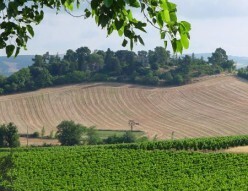 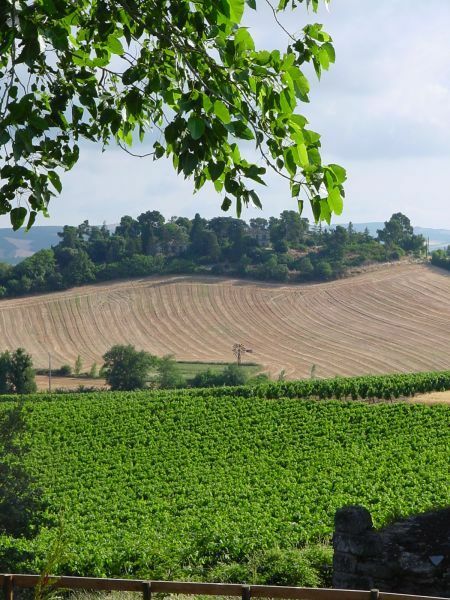 Domaine du Renne boasts two holiday cottages / gites in a peaceful setting with unspoilt views across endless vineyards to the foothills of the Pyrenees. 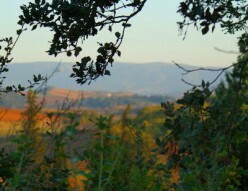 The property is set on the side of a gentle hill surrounded by its own woodland that offers remarkable walking. 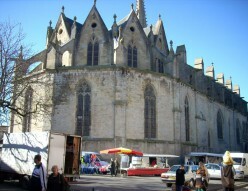 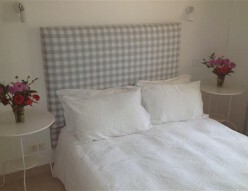 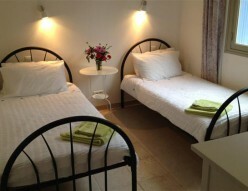 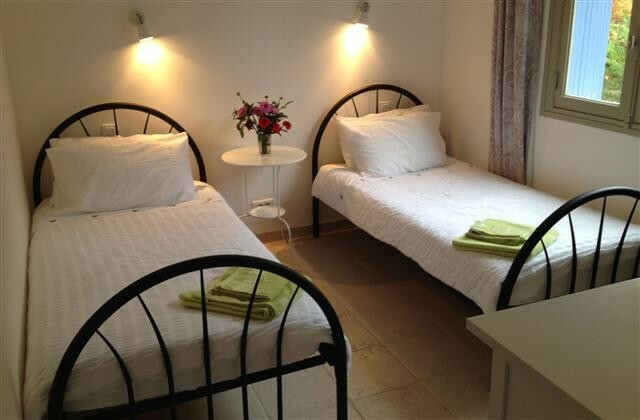 There is a two bedroom and a one bedroom gite available. 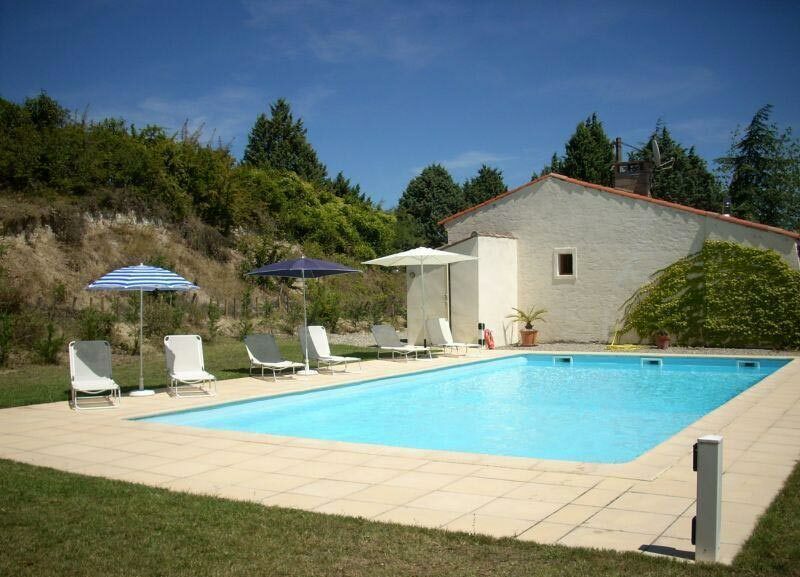 Both sit beside a private swimming pool. 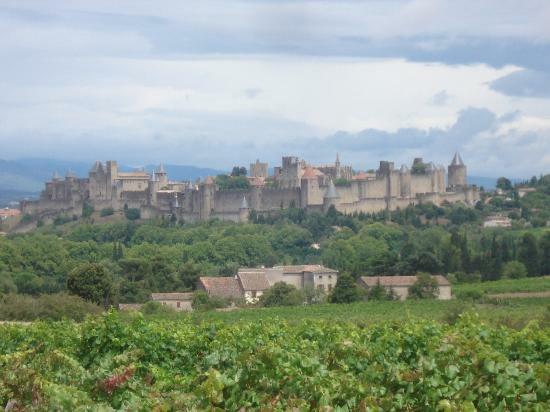 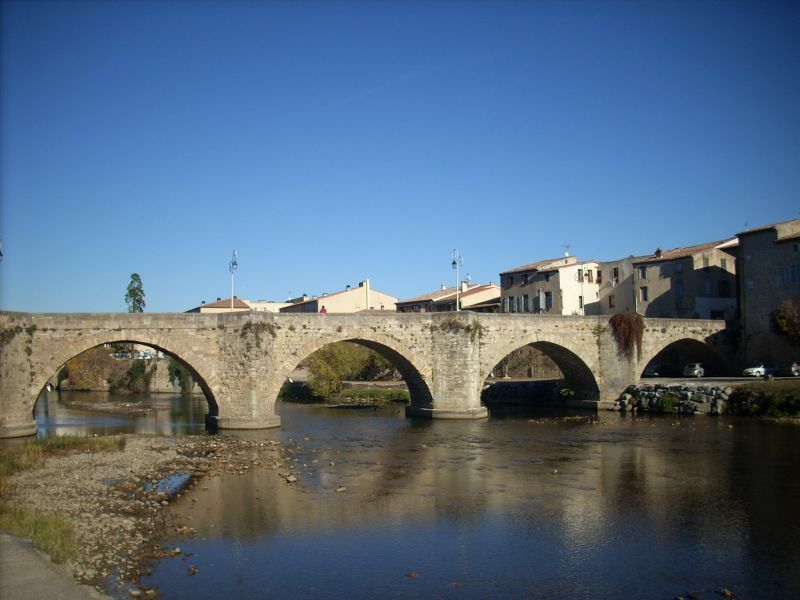 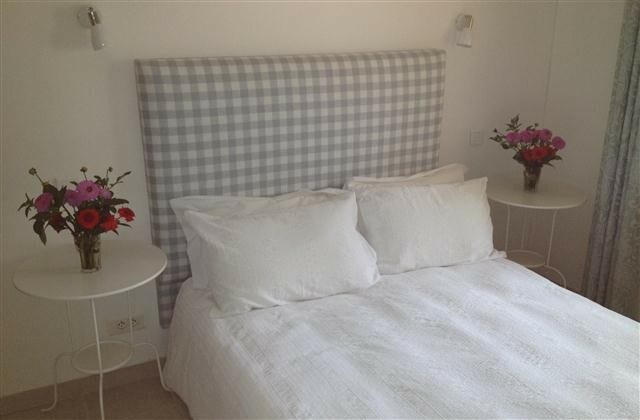 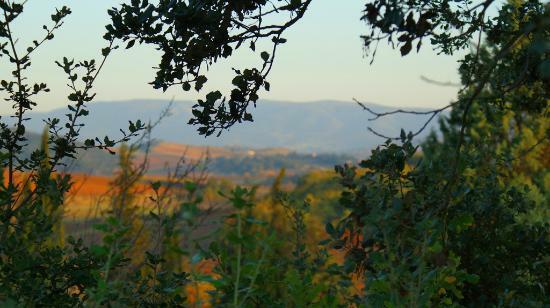 Luxury One and Two Bedroom Gites set in tranquility in Limoux, with views to the Pyrenees. 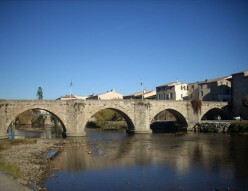 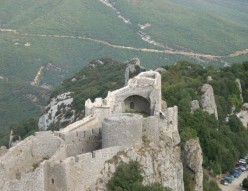 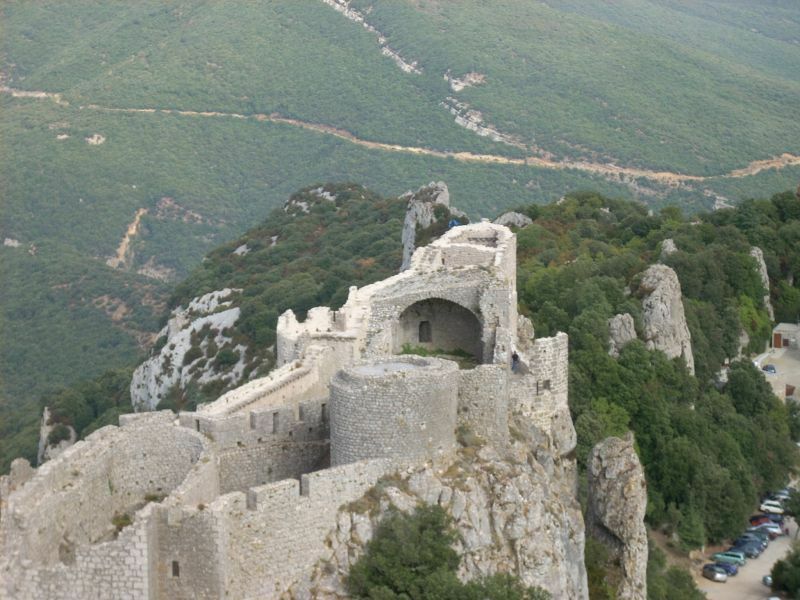 An oasis of peace and calm in the heart of the Languedoc.